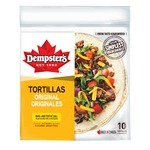 Discover the many quick and delicious meals your family can enjoy with Dempster's soft and versatile tortillas! 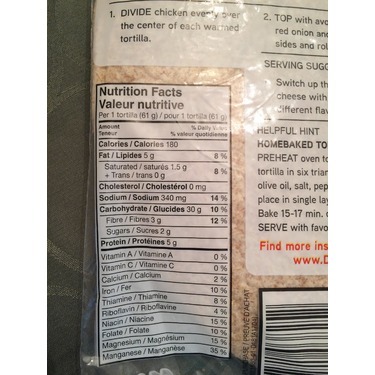 Découvrez les nombreux repas rapides et délicieux dont toute la famille raffolera avec les tortillas souples et polyvalentes de Dempster's! I usually buy toast bread to make sandwiches for quick lunches. 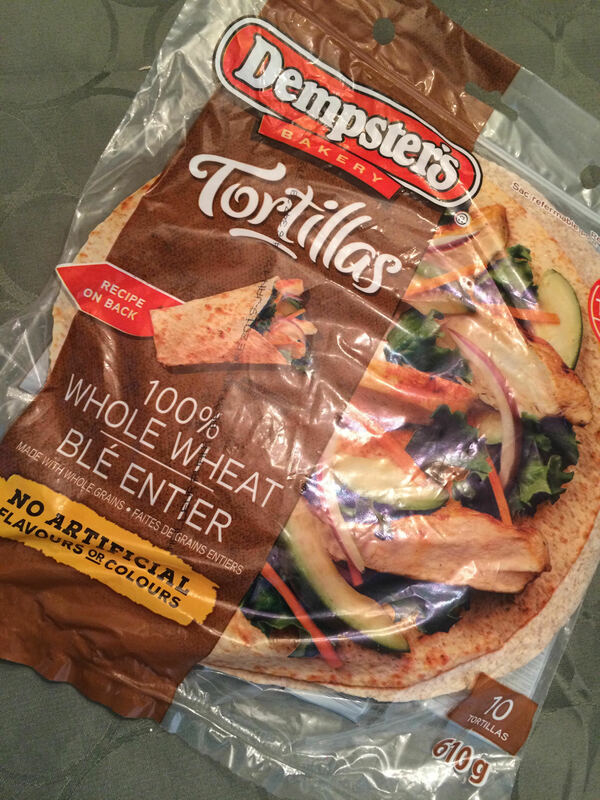 After trying the Dempster's 10" Whole Wheat Tortillas I have completely converted to easy, quick and tasty wraps! 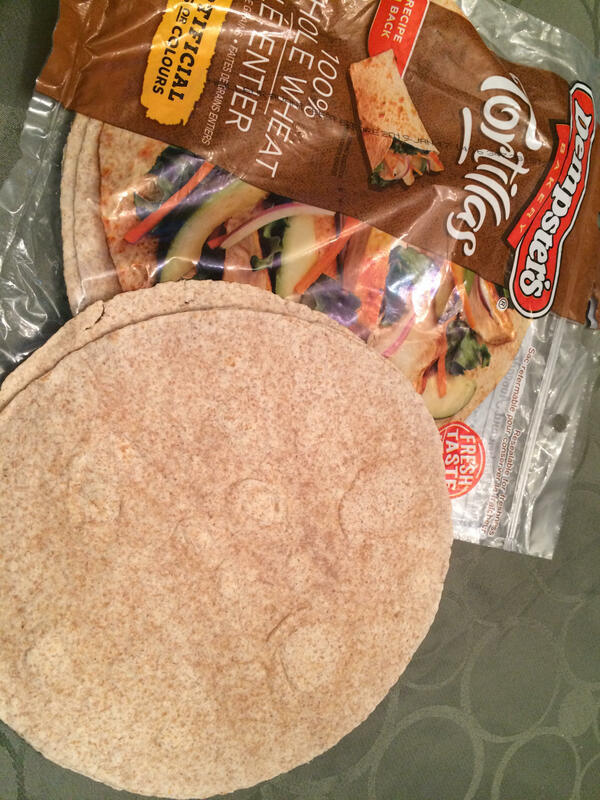 These tortillas are a great size that will fill me up in one wrap. 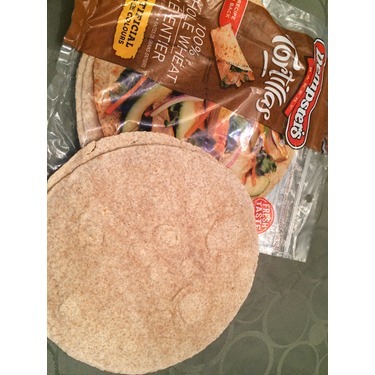 I have also made pizza's using these wraps and they're amazing! Highly recommended. 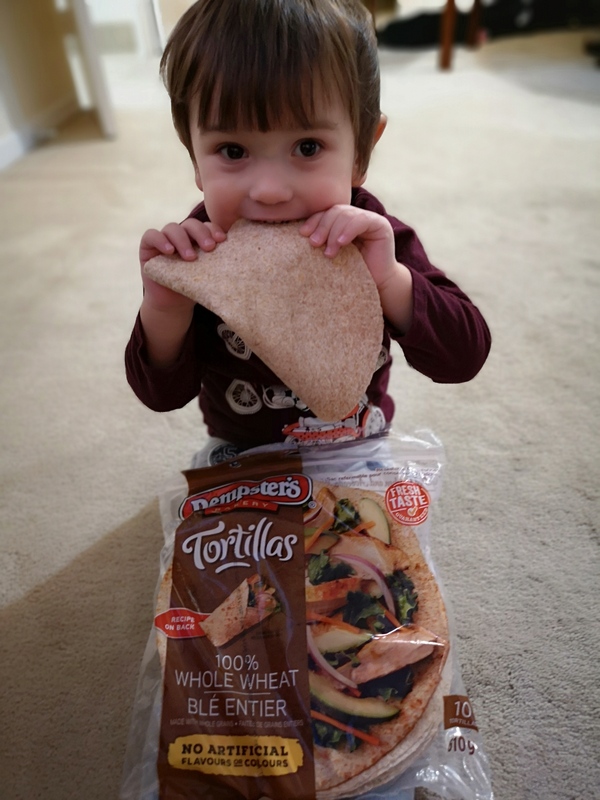 I was lucky to to get a free coupon to review these delicious tortillas. 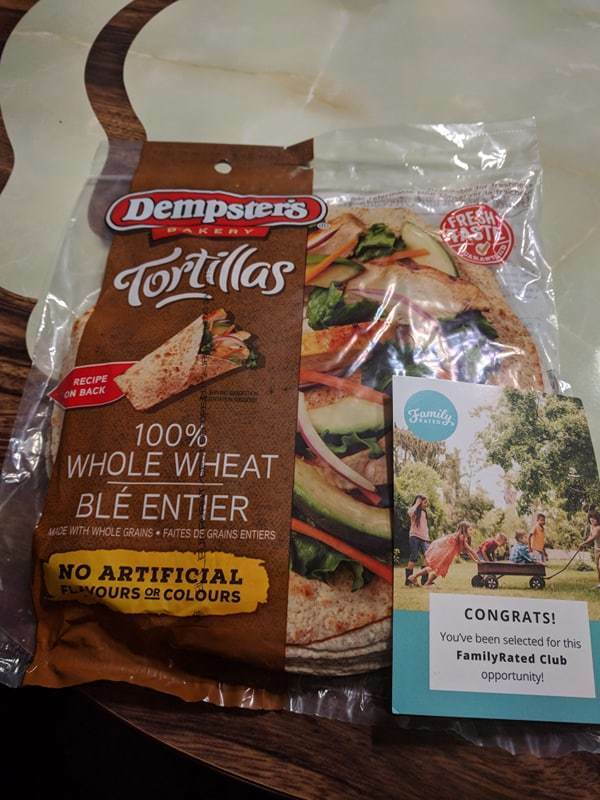 The Dempster whole wheat tortillas are my family's favourite brand. These are always on my grocery list. I love the taste and texture of these wraps. I also find they do not break when trying to wrap them up. 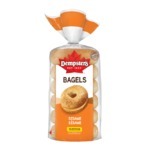 I use them for my breakast wraps as well as with chicken and salads too. We will continue to keep buying them. We love them!!!! This 12 grain bread was by far the tastiest bread I have eaten in a LONG time! My daughter loves it! 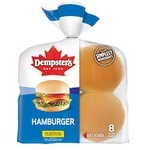 I have sandwich cutters as well so my daughter always gets either a tortilla wrap or Dempsters bread! We really enjoy wraps, they are easy and quick as well as satisfying. Plus they are a great way to use leftovers. 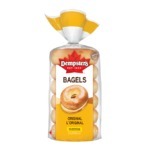 We really love the Dempsters whole wheat ones. They have always been fresh and full of flavour. They are convenient and help us to make a healthy lunch or snack. Thank you! 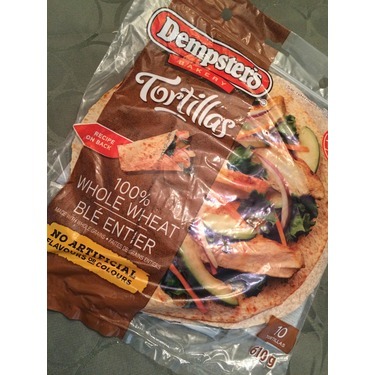 I use Dempster's Tortillas regularly for wraps....so easy to whip up a lunch that's more exciting than a regular old sandwich ! 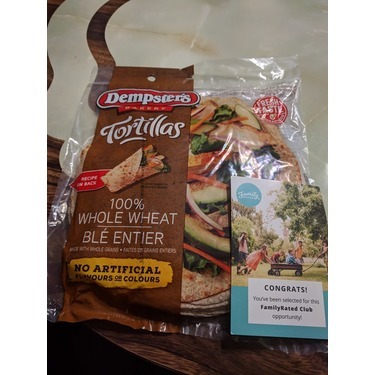 Dempster’s 10” whole wheat wraps are a family favourite in my house, they are my go to wrap for sandwich wraps, Chreese Quesada’s & especially on taco Tuesday! 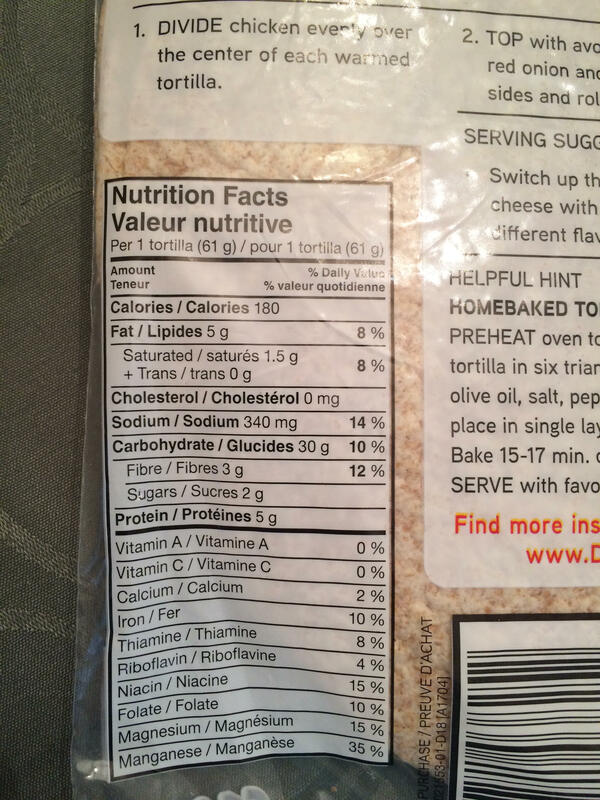 These tortillas are good and healthy. I eat them in many ways. Always in my pantry. Everyone in my house eats them. 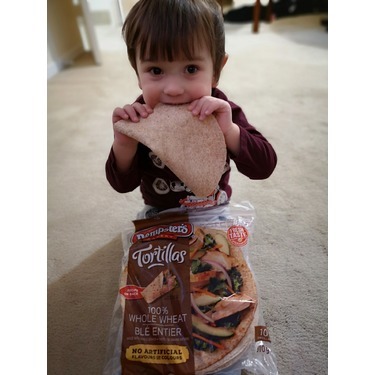 They are good for Lunchbox, quickly meals. Breakfast. Lunch, dinner..